The “Blog” of “Unnecessary” Quotation Marks: Password is "Password"? 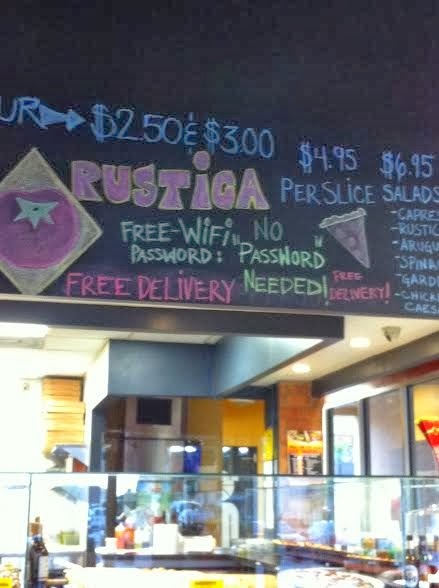 Submitter Mandy writes, "I am still confused if there is a password or if the password is indeed password." I think is a good use of quotation marks. It's actually the original intent of quotation marks to delineate something in this way. The use of giving something an ironic meaning, is a newer invention.